Finger Sprint is the game you've been waiting for! Run with your fingers as fast as you can to try and get to the top of the leader board. This game gets even better with friends, Once people see you playing they will want to have a go and try to beat your fastest time. 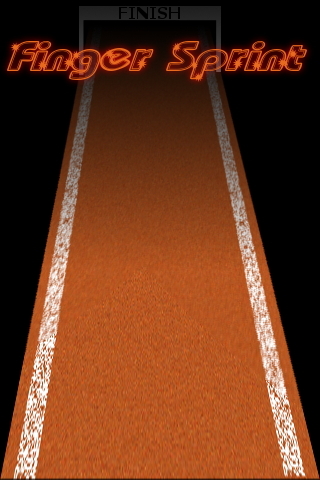 Tip: Take long strides on the screen to get maximum distance per step.